Small meeting areas have been called many names, from inspirational break rooms, to huddle rooms, huddle spaces and huddle meeting rooms. What they all have in common though is a strategically designed, small meeting space where people can collaborate informally, effectively and with ease. 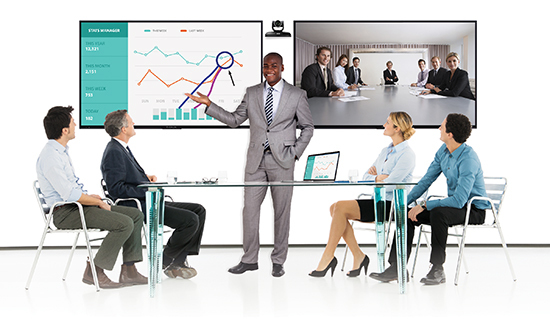 Although huddle meetings have been the trend for some time, many organisations are still unsure what huddle room technology to implement, and unaware of how easy it is to set up. 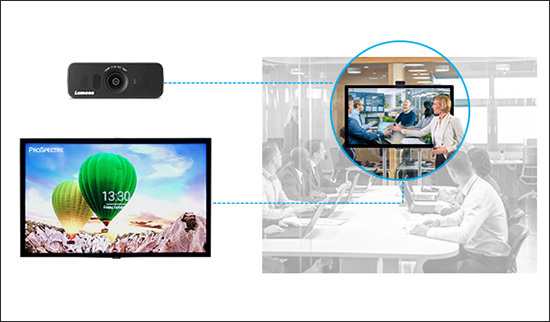 This article explains what audio visual equipment is needed to create a basic, yet fully functional huddle space with ease. The slogan of Lumens, “Brilliance by Design” came to its full right this year at InfoComm 2018. 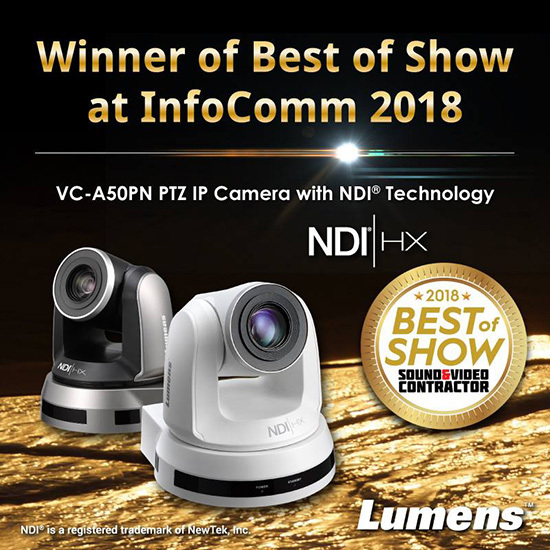 The brand’s PTZ IP camera, the VC-A50PN (with NDI) won “Best of Show Award” from AV Technology. According to AV Network, each product showcased by more than 950 manufacturers, were judged by six AV professionals. Included in the judges' panel were CTS-certified technology managers and AV/IT engineers. Video screens are utilised more often in commercial applications than ever before. Not too long ago it would have been frowned upon to use LCD screens as menu boards in fast food outlets and recently it has become the trend. 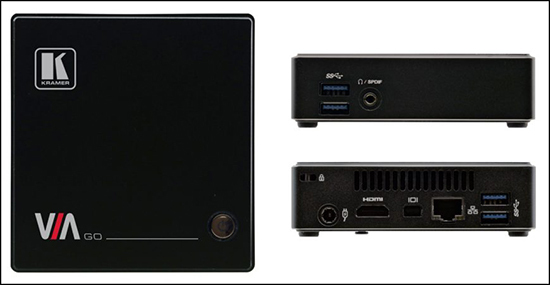 Versatile digital signage screens are popping up everywhere as consumers become more aware of the benefits of flexible advertising solutions.